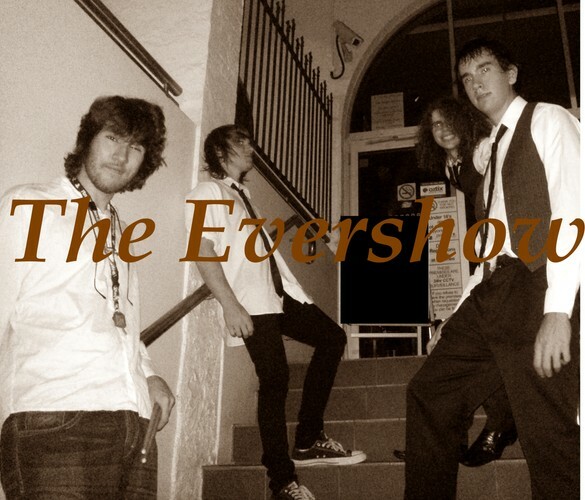 The Evershow is band dedicated to bringing you emotionally true music. Newly formed in late October-early November 2012. The Evershow are a band dedicated to bringing you emotionally true music and energetic live shows. We have blistering screams, gut-wrenching songs, wailing solos and lyrics you can relate to.